Located in one of San Jose’s most desirable residential areas, Mountain Springs was built in two phases: 83 standard mobilehome spaces in 1976 and a 61-space “Immobile Home” section across Canoas Creek in 1979. Immobile Homes are offset from their lots, thereby providing an enclosed patio area and room for a site-built garage. The result is that the Immobile Home section has a distinct residential feel. The attractive clubhouse contains a meeting hall, library, kitchen, billiard room and laundry facilities. 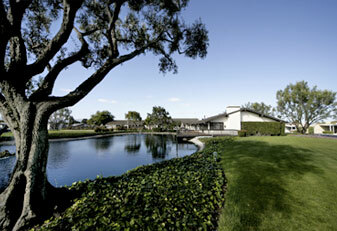 Outside of the clubhouse are a swimming pool, spa, BBQ and a horseshoe pit. This community is one designated as a community for older persons by federal law. This means that applicants for tenancy must demonstrate that at least one person per household is 55 or older, and no one under age 18 can live in the community.